Urgently required for Dubai ( Indian Only ). 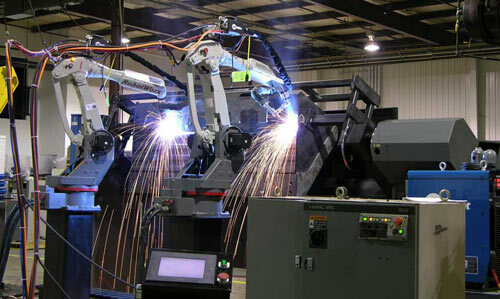 DSS HR looking for Two Robotic Welding Operators for UAE location. 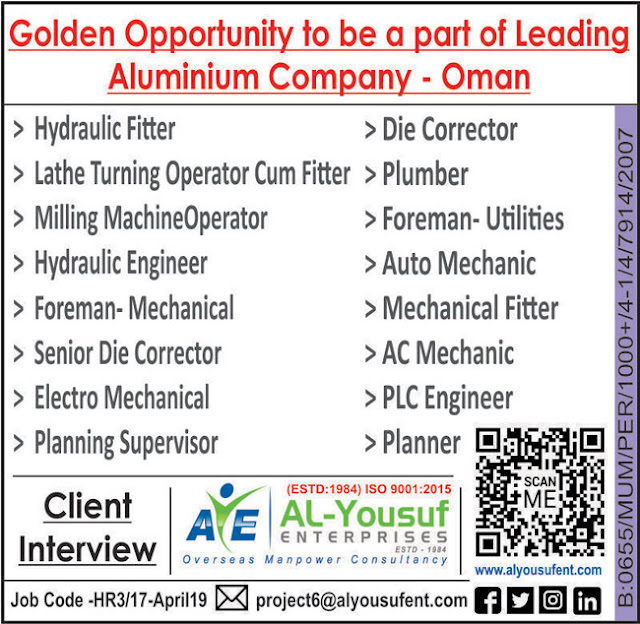 Experience Required : 5+ years in manufacturing Industry. FAT - AED 260 ( Food Allowances) +Free accommodation & Transportation. Contract : 2 Years renewable. Sir I have 11 year experience in robotic programer in heeo honda haridwar plant.basic working on motorman yashikawa joint venture robot.11 robot under my proggraming.I have fUll mantiness and programing and operating knowledge. 11year experience in same field.